A few weeks back I was contacted by Boohoo to select an outfit of my choosing for the holidays. 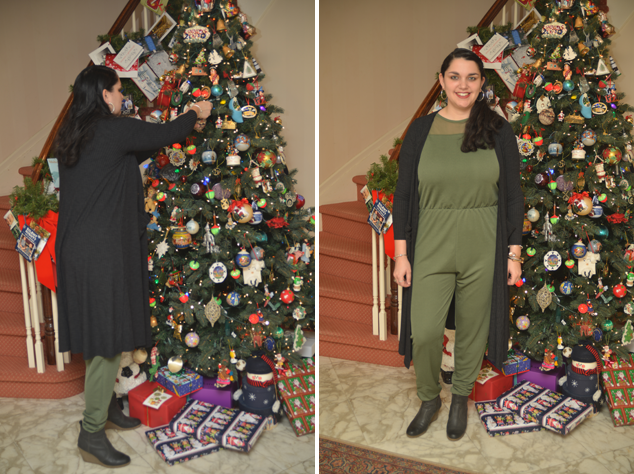 I was instantly drawn to this khaki mesh insert jumpsuit. 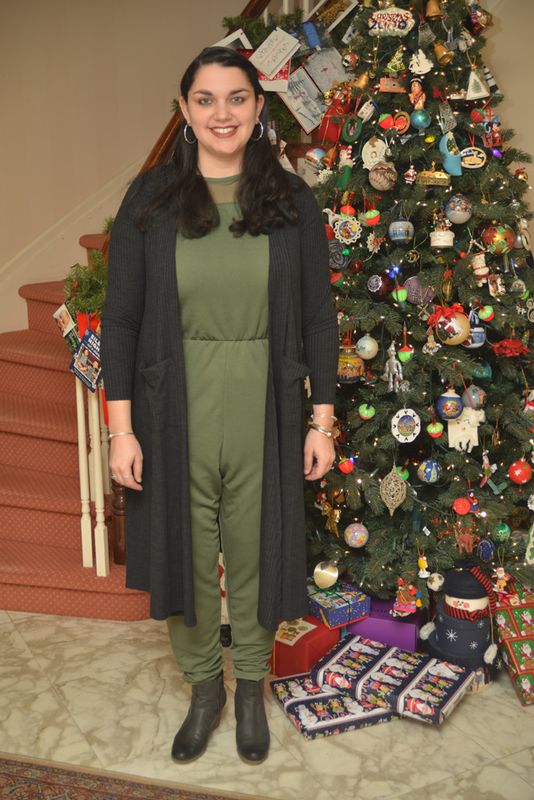 The jumpsuit is incredibly comfortable and a great color for celebrating Christmas. Boohoo also has an awesome range of jumpsuits and dresses to choose from for the upcoming New Years Eve celebration. I hope everyone has a wonderful, and stylish, holiday. Costumes are really amazing. You blog is a perfect platform to get new trends and verities. I must say I always love to follow your trends. Keep sharing more posts. Thank you so much for this post. Refer custom essay writing service to get help of professional writers in assignment.